The Hidden Ones is a downloadable content expansion package for Assassin's Creed: Origins, set to be released in January 2018. 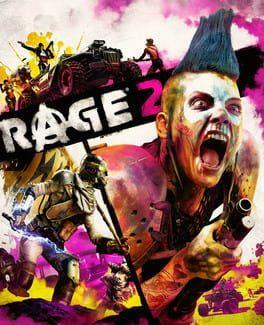 It is to be the first out of two expansion packs for the game, alongside The Curse of the Pharaohs. 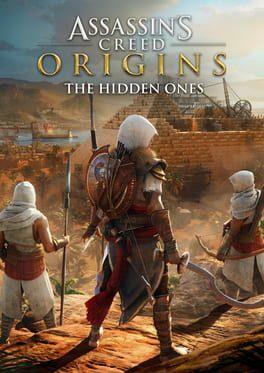 Set several years after the events of the main game, The Hidden Ones sees Bayek travel to the Sinai Peninsula, where he will become entangled in a conflict between occupying Roman forces and a rebel faction. It also continues the story of the Hidden Ones, exploring the events that came after the formal founding of the Brotherhood. Assassin's Creed: Origins - The Hidden Ones is available from 8.46 to 12.99 from 3 shops.